Triumph brand pet food offers consumers the option of a high-quality food without a higher price tag. Grain-free dog food is offered at reasonable prices, as is nutritious cat food. Testimonials on the company’s website from satisfied customers indicate happiness with both the ingredients of the food as well as the price. Triumph manufactures foods for both dogs and cats. The Triumph brand is owned by Sunshine Mills, which operates the corporate office in Alabama. Has Triumph Ever Been Recalled? Yes. In 2018, certain dates of Triumph Chicken & Rice Recipe were recalled by Sunshine Mills because Vitamin D levels were too high. 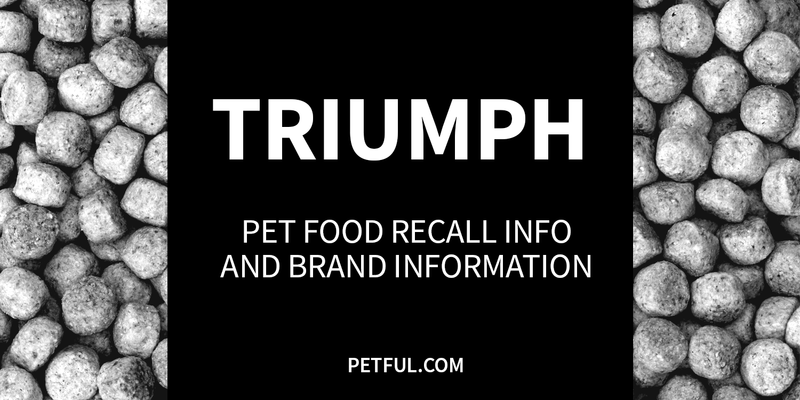 The previous year, cans of a Triumph cat food formula were recalled because of the possibility of “foreign material” in the cans. 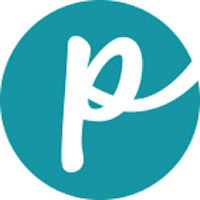 A representative from Sunshine Mills told Petful the recall was limited to a single formula, Ocean Fish, produced on a single day. Ten years earlier, in 2007, a few varieties of Triumph’s pet food line were removed from stores during the nationwide melamine recalls. Full details of all Triumph pet food recalls appear below. Cause: Elevated levels of Vitamin D. Announcement: FDA announcement dated Nov. 27, 2018 (archived here). What was recalled: The following dry dog food with best by dates of Nov. 1, 2018 – Nov. 8, 2019: 3 lb., 16 lb. and 30 lb. bags of Triumph Chicken & Rice Recipe, UPC numbers 0-73657-00873-6, 0-73657-00874-3 and 0-73657-00875-0. Cause: Foreign material. Announcement: Verified by phone with the company, Feb. 15, 2017. What was recalled: Triumph Premium Cat Food Ocean Fish Formula, 13.2 oz. cans, produced on Aug. 3, 2016. Have You Had a Problem With Triumph?